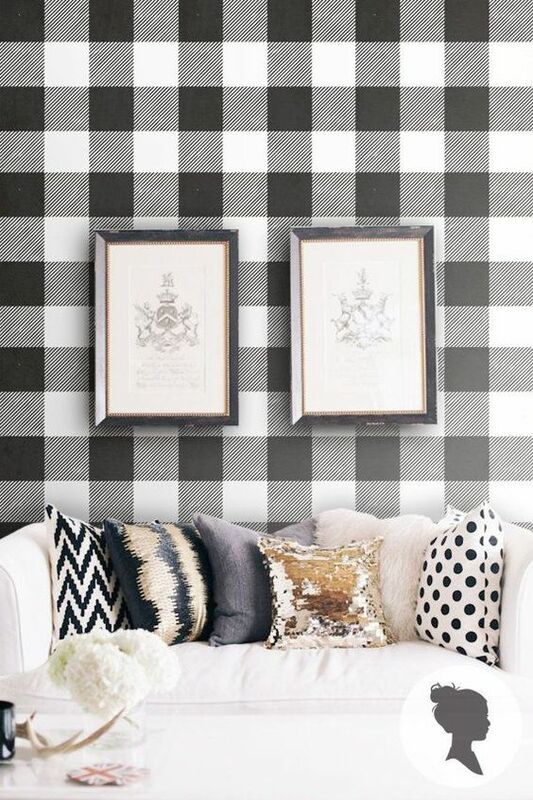 I have been having a serious love affair with buffalo check prints. 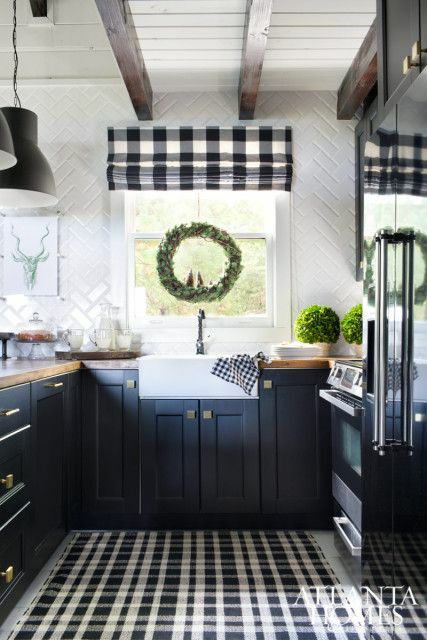 They look so great and bring in a punch of pattern without being too over the top. 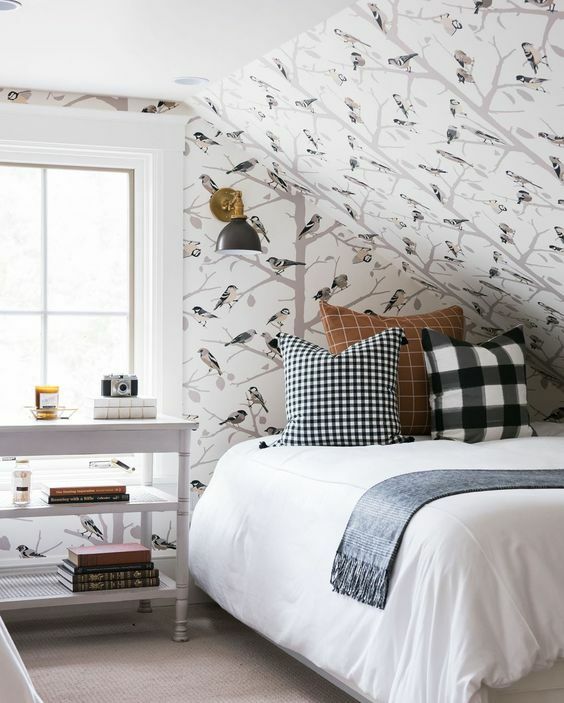 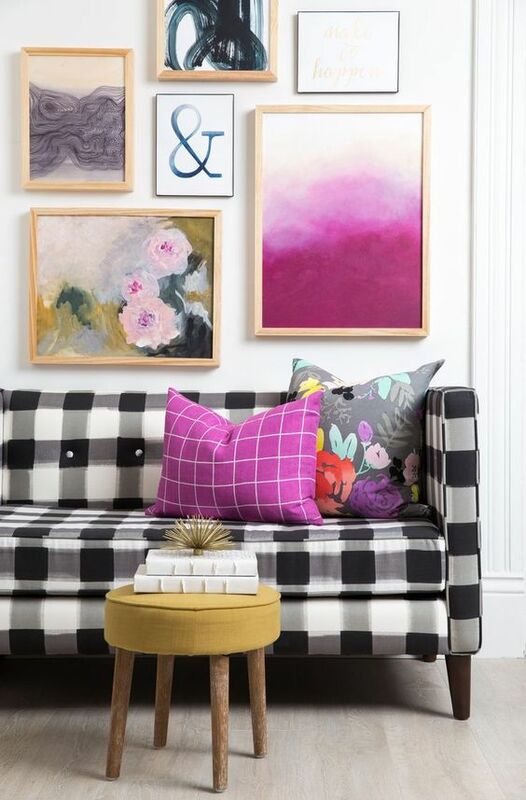 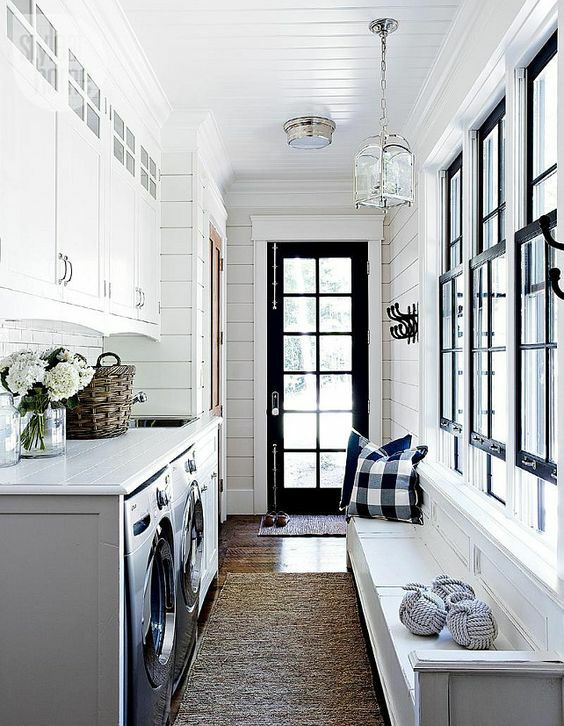 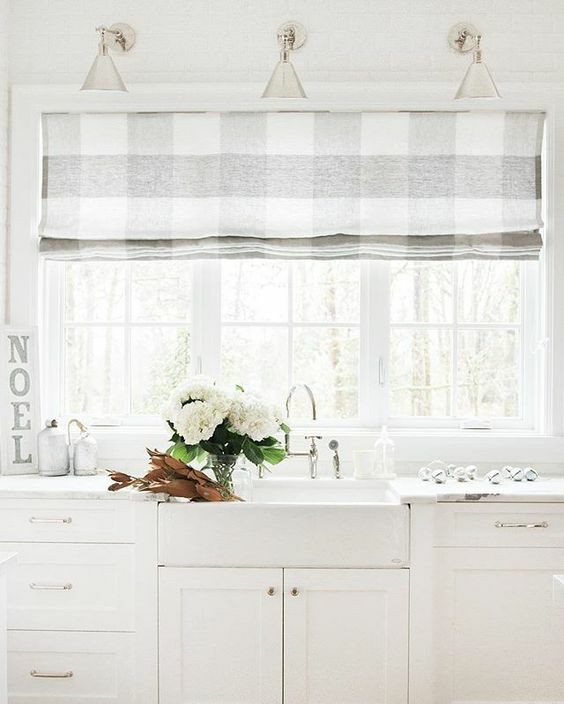 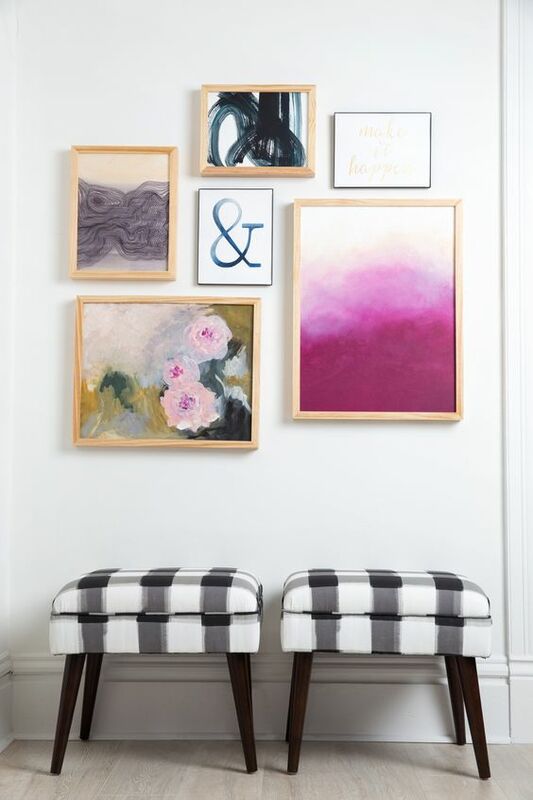 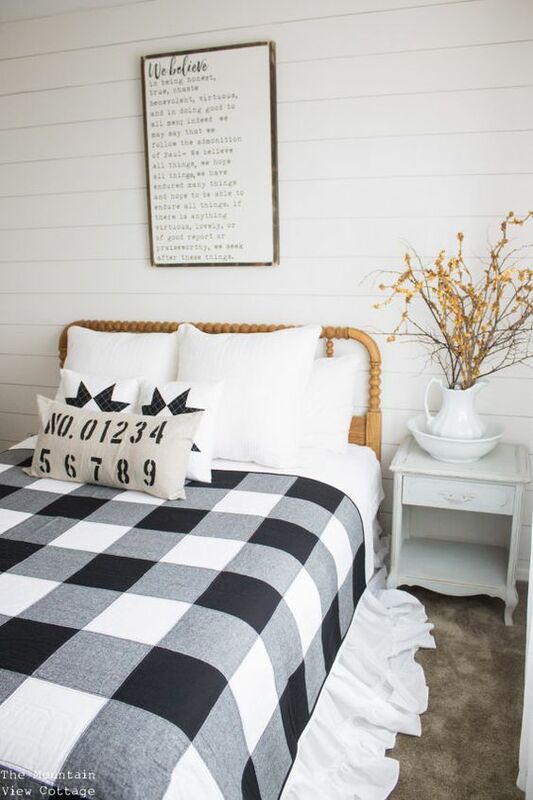 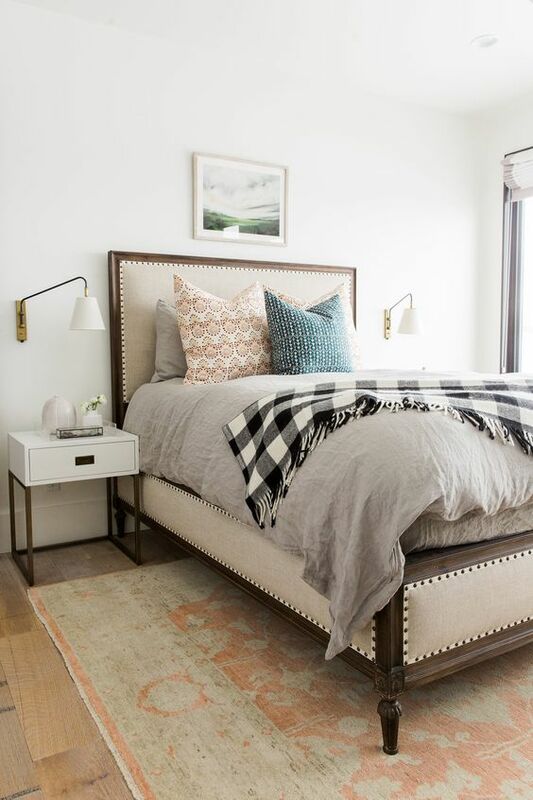 I am currently on the hunt for the perfect black and white buffalo check pillow for the family room and think it will really jive well with my other pillows in there.